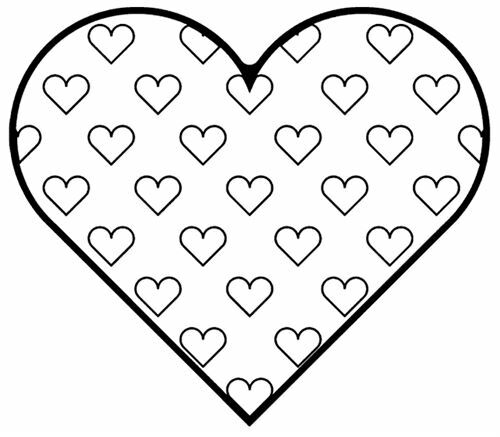 The Many Hearts Are Alternating In A Bigger Heart. Is Is Very Beautiful If You Fill The Red And White. 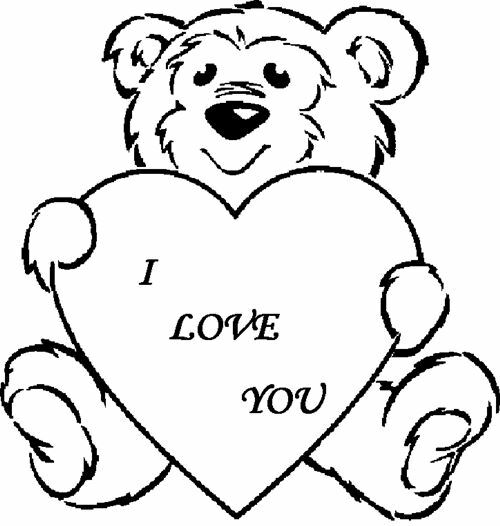 The Beautiful Bear With The Heart And The Message "I Love You" In The Center To Color. 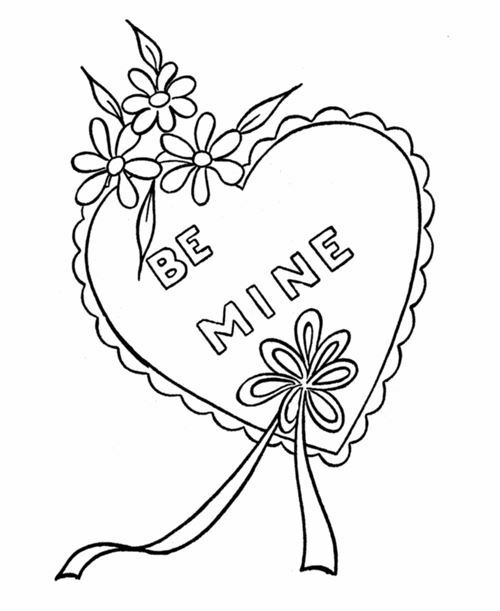 The Hearts With Message "Be Mine" Is Very Special For You To Design. We Hope You Will Have A Outstanding Pictures With Hearts From The Many Colors By Yourself.